This is a one-day symposium for cardiologists featuring lectures which address the recent advances and future best practices in diagnosis and management of heart disease. 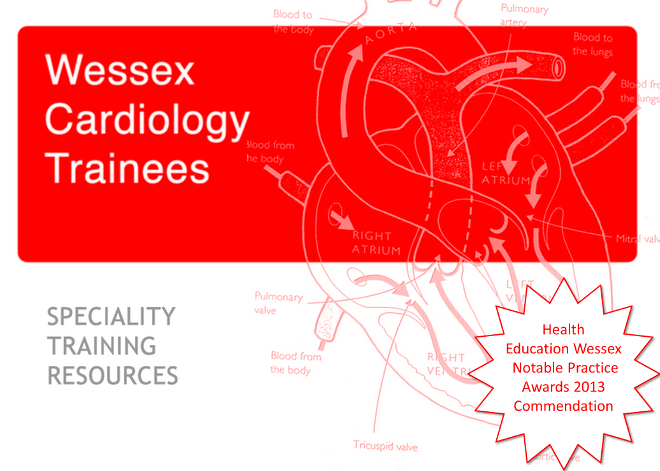 The programme has been developed by an advisory board of leading UK cardiologists and will be delivered by a speaking faculty of acknowledged experts in each of the specialist areas of cardiac medicine. These include Professor John Camm, Professor Mark Kearney, Dr Robert Sapsford and the meeting chair is Professor Sanjay Sharma. This meeting has been endorsed by the British Cardiovascular Society. The event is free to attend but you must register. 4 CPD accredited points available from the RCP. This meeting focuses on heart failure; the medical and surgical treatment of the most complex and acutely unwell patients. Dr. Alex Lyon, Clinical Lecturer NHLI, Imperial College. "Are all positive inotropes detrimental for heart failure?" Unfortunately, places are limited to 14, so please let her know in advance if you would like to attend. Paul has now confirmed the date for the last training day of the year as the 6th December. It will be an update on electrophysiology, hosted by Arthur Yue at SUHT. Further details will be available nearer the time. The date has been added to the calendar on the website. Please remember to make rota changes and cancel clinic to ensure attendance.